Nice rope saddle that has not had hard us. 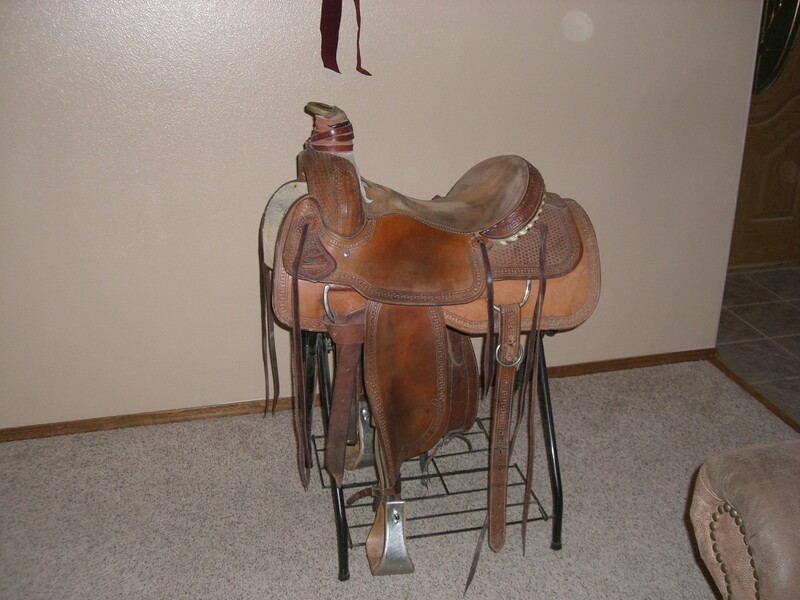 It is a comfortable saddle that fits a horse well. It has a 6 ¾ gullet with quarter horse bars. It’s a Dale Fredrick’s made by Saddle Smith. $900 OBO.